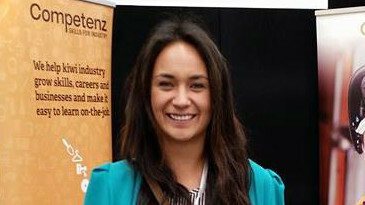 For 23-year-old Marlane Harmer engineering is not just a job, but a lifelong career. 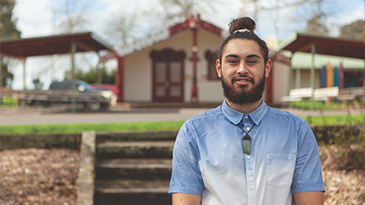 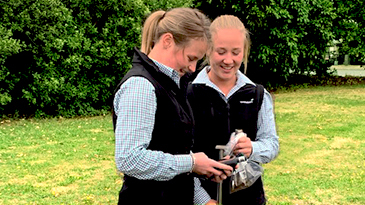 A new crop of talented university graduates are building careers in New Zealand’s rapidly changing agricultural industry thanks to Ravensdown’s development programme. 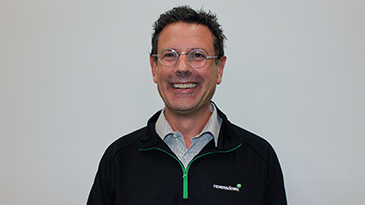 Ravensdown has appointed Stephen Esposito as General Manager Operations. 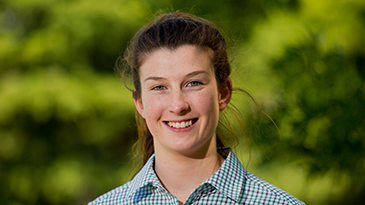 Johanna Smith, who is looking forward to starting our graduate programme in February, has been awarded one of only five ANZ Future Leader scholarships.